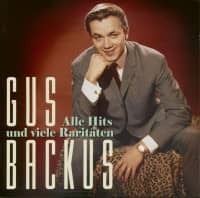 Gus Backus was one of the members of the famed inter-racial vocal group, the Del-Vikings. Then he was drafted and came to Germany in 1957. 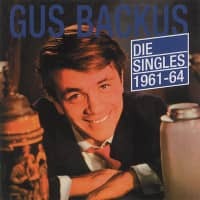 Rather than wait out his service hitch, as Elvis would do, Gus continued recording in Germany. 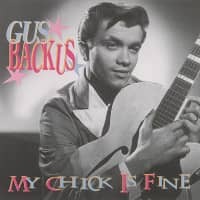 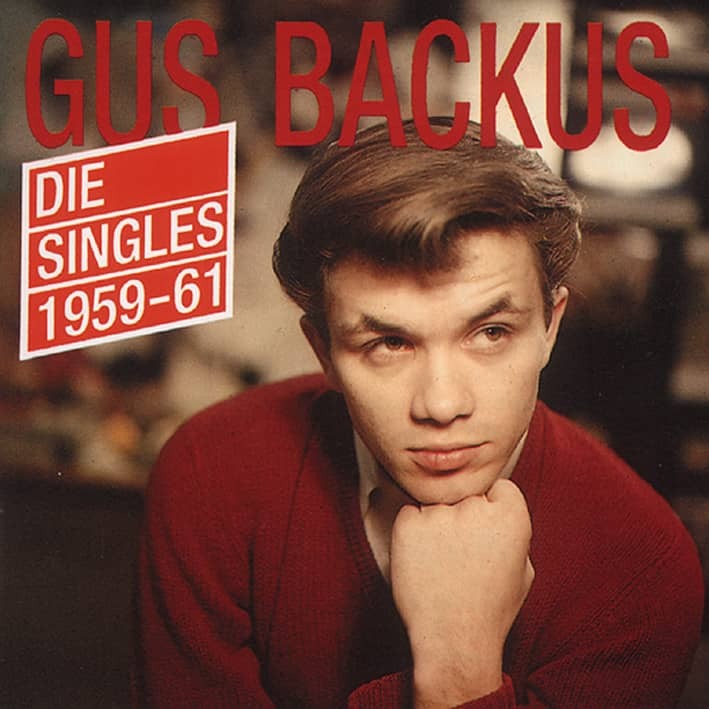 This set starts with My Chick Is Fine, a rare single Gus Backus recorded for Carlton Records while he was on leave in 1958 and continues with his Polydor recordings from 1959 to 1966. 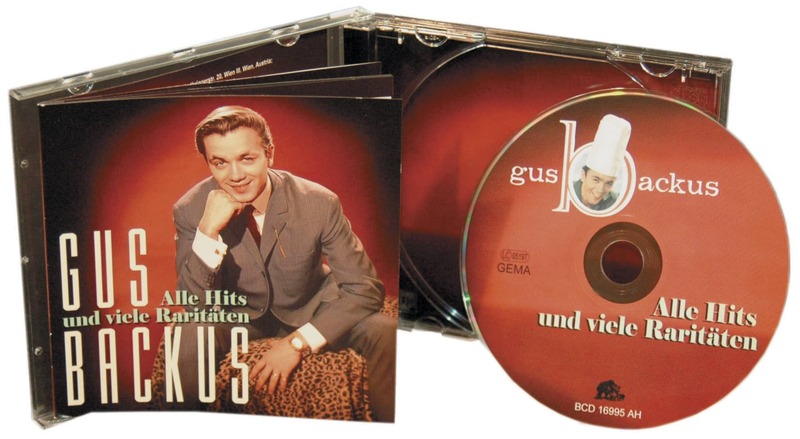 Gus had some big hits in German, but these are his English language recordings during those years. 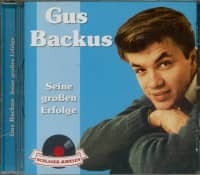 30 titles include Big Willie Broke Jail Tonight, Queen Of The Stars, Priscilla, Happy End In Switzerland, Memories Of Heidelberg, and It Feels So Good. Customer evaluation for "My Chick Is Fine"